Poet Jane Commane attended the University of Warwick in the early 2000s. "I had a wonderful time studying at Warwick, and was introduced to books and writers and friends that changed my life and shaped my path ahead. It was important to me to study in the midlands, and I was very keen to study at Warwick especially." On Seven Horse Secrets: "There’s always more to any animal than meets the eye, but especially so with horses, I think. We first began domesticating horses around six thousand years ago, and the shared history is marked by both remarkable companionship and marred by unfathomable cruelty. There’s something in this relationship that fascinates me; the question of how well we know any animal, and of how much mythology and wishful thinking we build into our relationships with the other species on this planet. What would the horse really have to say for itself?" The horse’s heart is a grand mansion of four piston-firing chambers. A horse sees a world blurred in the two-tone flourish of the photo finish. Look into the amber planet of a horse’s eye and a refracted universe forms there. Horses turn the turf of an ever-moving, never-quite-touched earth beneath their hooves. Horses laugh at our expense; lips peeled, ivory-gravestone teeth bared, domino pieces unplaced. beyond the green paddock. Hancock learned all he knew from horses. but only ever possess themselves. Jane Commane was born in Coventry and lives and works in Warwickshire. Her poems have been published in Tears in the Fence, And Other Poems, Iota, Anon, The Stare’s Nest and the Morning Star and collected in Best British Poetry 2011 and Lung Jazz: Young British Poets for Oxfam. A poem for William Smith, Geologist, has recently been collected in MAP (Worple Press 2015). 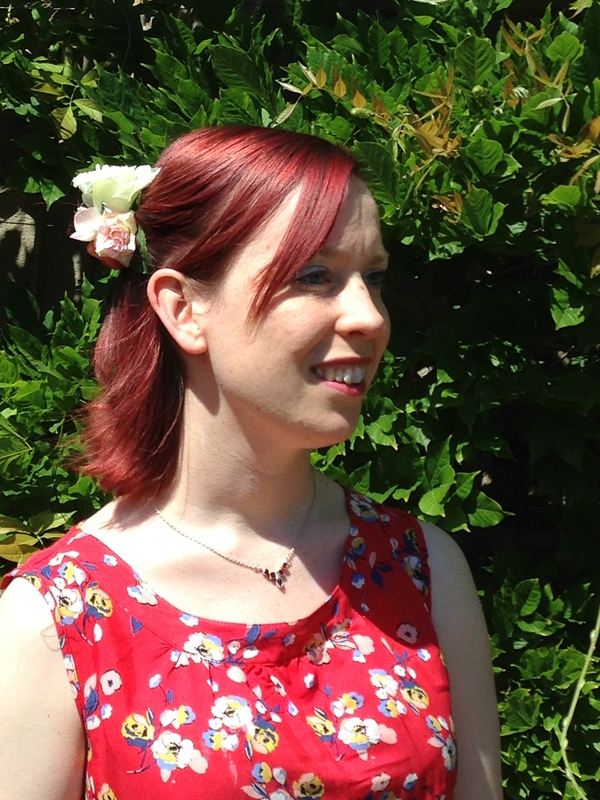 As well as writing poetry, she is editor at Nine Arches Press and co-editor of Under the Radar magazine.